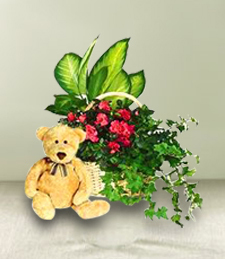 A walk by the a quiet river in deep meditation is the ultimate healing into Peace and Love. 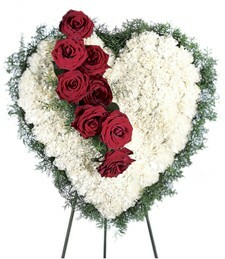 Show them you care and your are always there for them as a friend or loved one unconditionally. 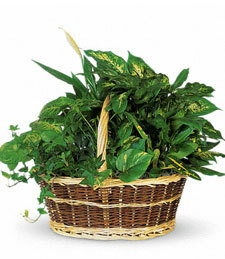 There is nothing more tranquil than a gift of an invigorating green plant to symbolize that simple thought. 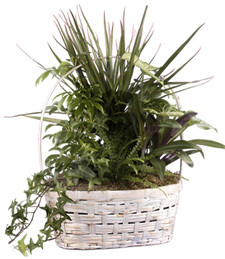 These flourishing greens are the perfect fusion of luxury and style. 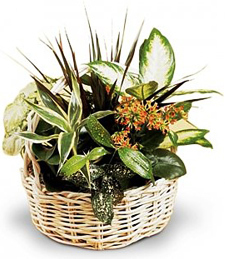 Simple, yet sophisticated, this mixed arrangement is a chic way to enhance a room's elegance. 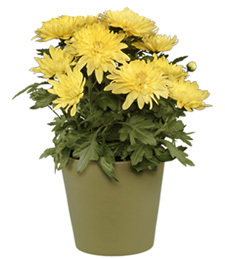 Make a lasting impression with this captivatingly attractive plant. 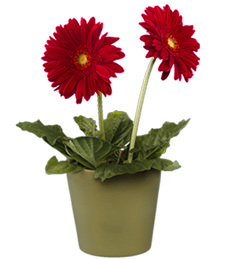 Animated and uplifting, give these bright blooms to someone you hold dear. 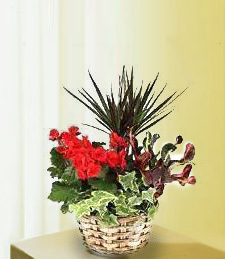 Brimming with vibrant verdure, this exquisite assortment of lush plants and blooming red flowers sparkles with rich beauty and captivating contrasts. 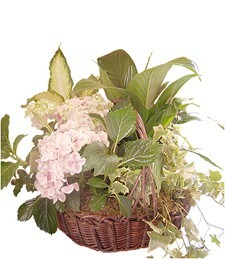 Sure to light up any room, these greens and blooms make a simply splendid surprise! 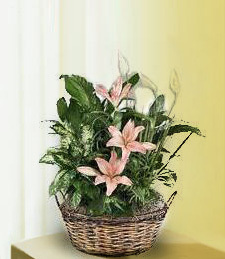 All pink glistening blooms with a sweet array of green potted plants are a perfect match made in heaven for that special someone. 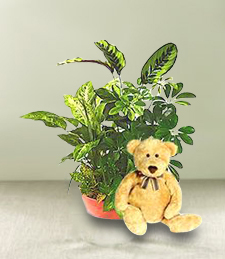 Highlight that delicate moment with a subtle show of affection. 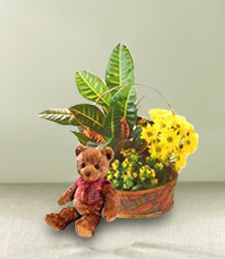 That special someone is sure to feel the warmth inside out. 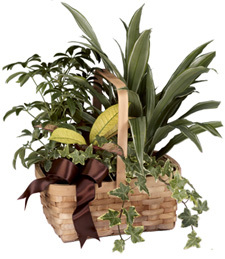 Livin up any occasion with a My Potted House Garden sure to make an indelible mark on that special event! 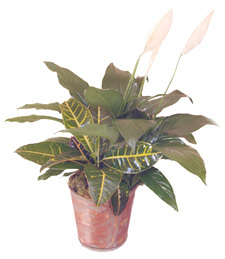 Perfect to lift anyone's spirits in need, so change the mood of the day with a blooming Peace Lily to shower the moment inot the light. 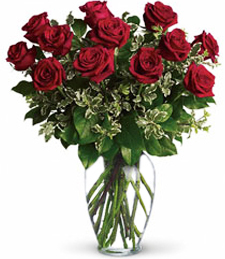 Never hesitate to show your love to that special someone. 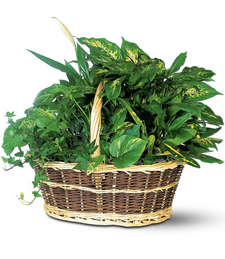 Bring a breath of fresh air into the room with this wonderful basket overflowing with rich greenery! 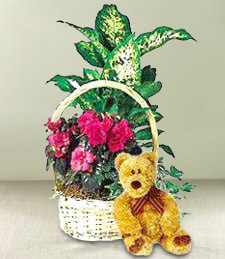 Celebrate life and vitality in charming style! 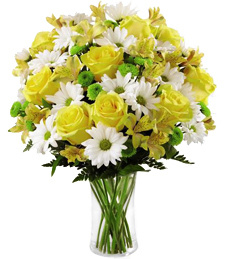 There is no bigger wish than to have Peace on Earth. 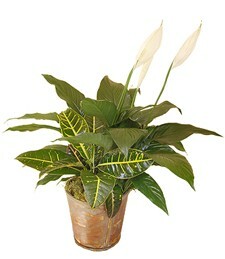 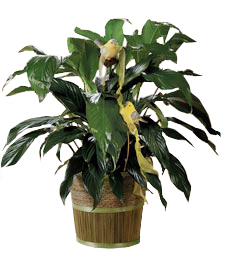 A graceful peace lily can convey a message of warmth, purity, and thoughfulness. 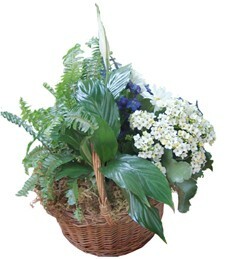 An arrangement of garden greens can always be the right choice! 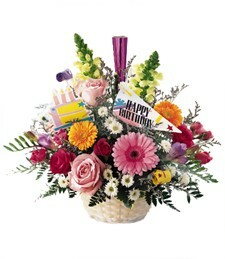 Pretty in pink, this stunning array of fresh flowers sparkles with supreme grace and charm! 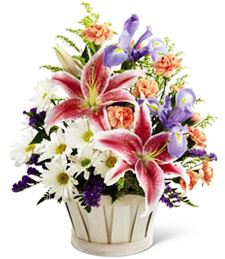 Sure to induce smiles aplenty, these blissful blooms make a truly tender gift!